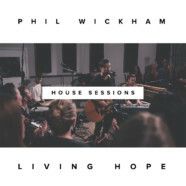 With the fall release of his critically lauded Living Hope,named “Worship Album of the Year” (New Release Today), Phil Wickham has unveiled Living Hope (The House Sessions), available now. 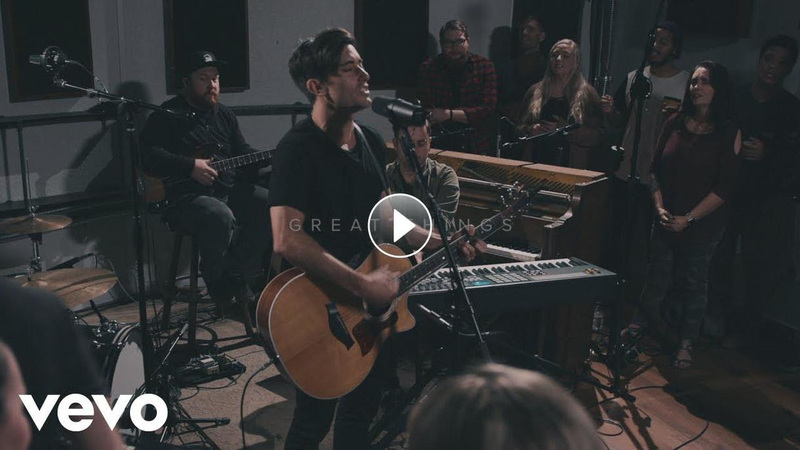 Recorded live in an intimate setting, Living Hope (The House Sessions) invites listeners into a meaningful, visceral time of worship. Living Hope (The House Sessions) is available now on Spotify, AppleMusic, iTunes, Amazon and Google Play.